National Laser Institute is the leading cosmetic laser school in the nation, offering hands on laser training, Botox training, dermal filler training, IPL training, tattoo removal training, laser hair removal training, and other medical esthetic courses. We have been in the medical esthetic industry for over a decade and provide courses for medical professionals, estheticians, and those who want to experience this field for the first time. Our general courses are tailored toward cosmetologists, estheticians, stylists, and health and beauty lovers who are new to this industry. In these laser training courses you will learn everything you need to know about cosmetic lasers. This includes hands on training with laser hair removal, IPL photofacials, radiofrequency skin tightening, laser tattoo removal, cellulite reduction, laser stretch mark removal, and more. Upon course completion, you will earn your laser certification and go on to work in this booming billion dollar industry as a cosmetic laser technician. Our medical professional courses are suited for doctors, physicians, physician's assistants, registered nurses, nurse practitioners, licensed practical nurses, and dentists. These are CME courses and CE courses where you can receive hands on Botox training, dermal filler training, sclerotherapy training, BHRT training, laser training, and so much more. 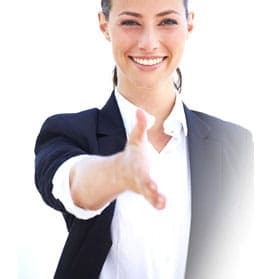 You will receive hands on training and certification upon course completion. The medical esthetic industry is currently a 16 billion dollar marketplace. Botox, dermal fillers, and laser hair removal are some of the top noninvasive treatments performed in the United States. National Laser Institute's medical esthetician school offers laser training and cosmetic injectable training on all in demand services within this market. 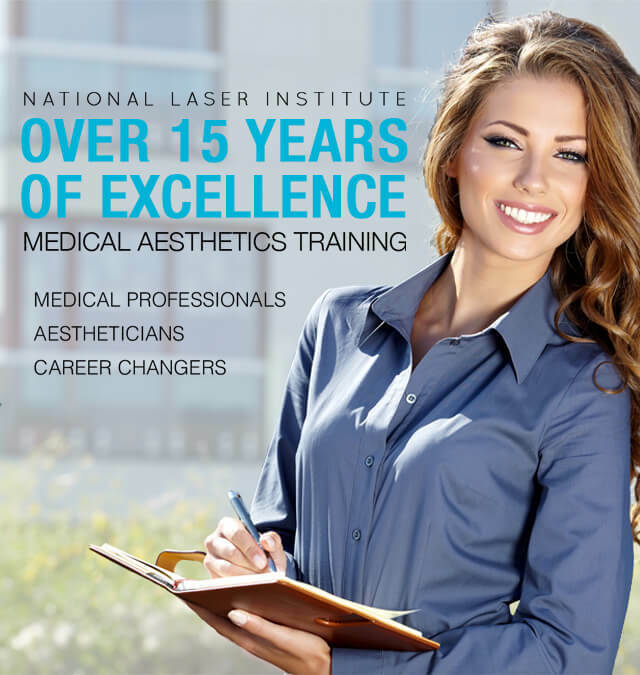 Learn how to inject Botox and other cosmetic injectables or become a laser technician with the leading medical esthetics school in the nation, National Laser Institute! Find Out What Students Are Saying About National Laser Institute! 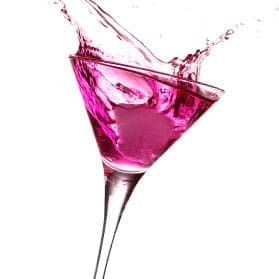 Win Free BOTOX, Fillers, Laser Treatments & Training Scholarships At Our Next Party! Join Our Webinar & Learn About Career Opportunities In This Multi-Billion Dollar Industry! Get The 411 On Our Industry With Our Free Monthly Newsletter - The Skinny!